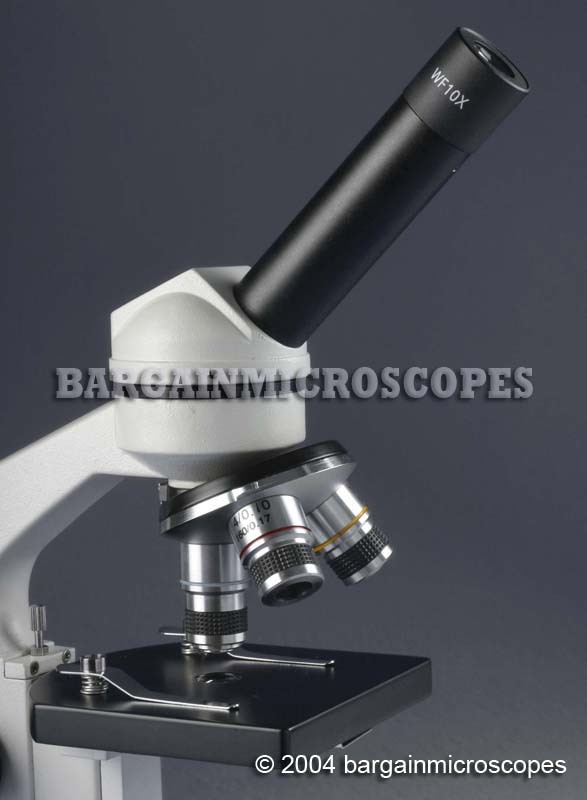 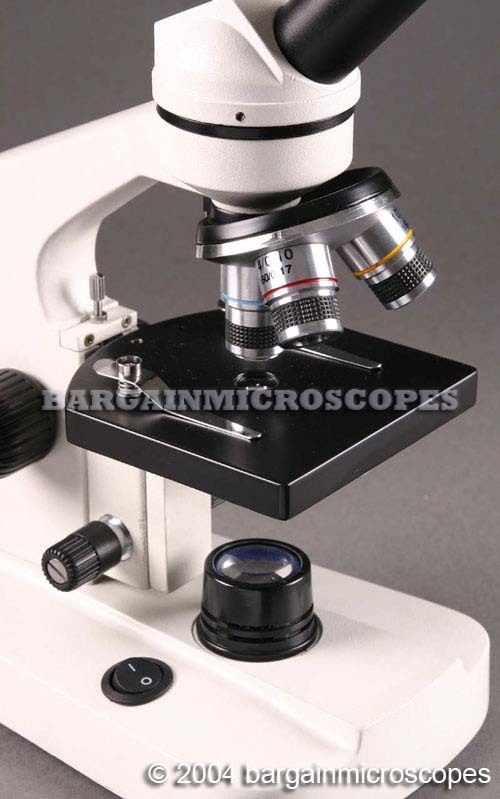 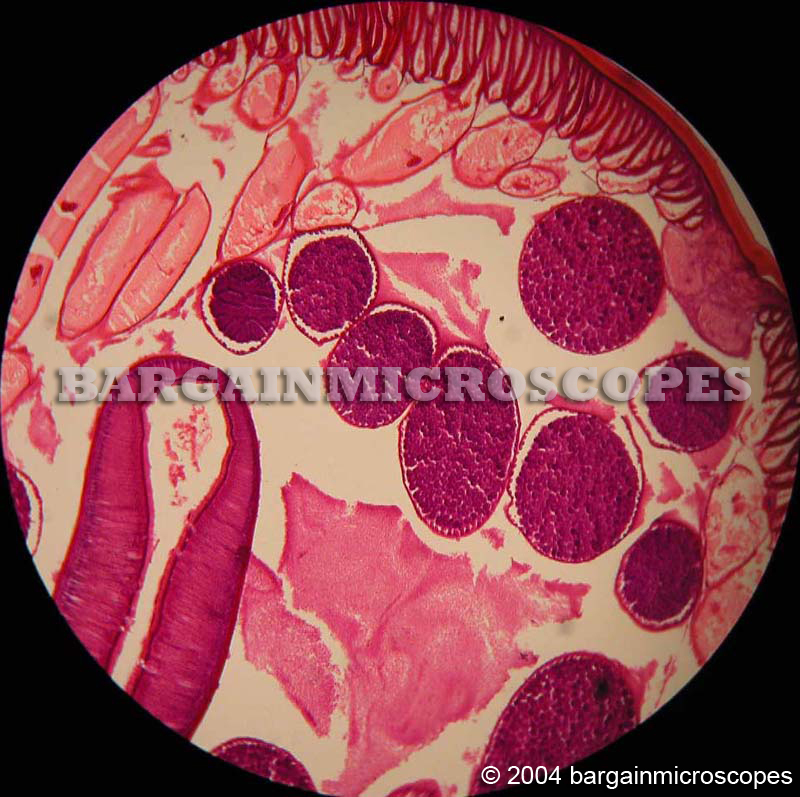 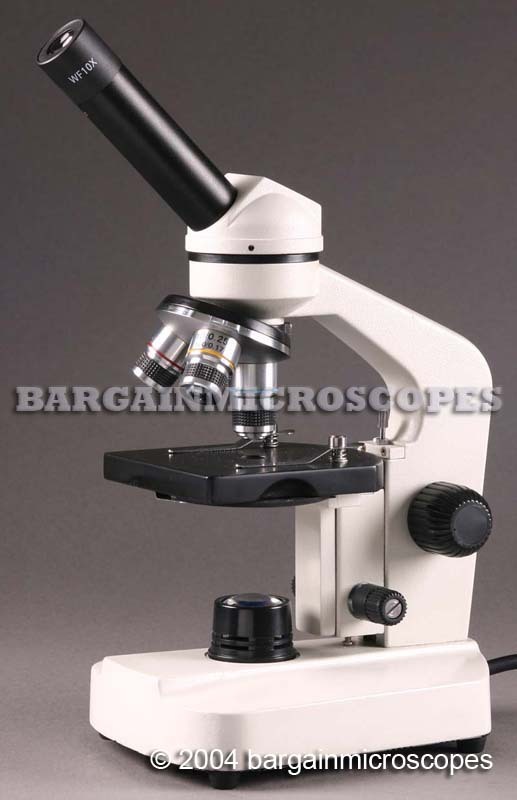 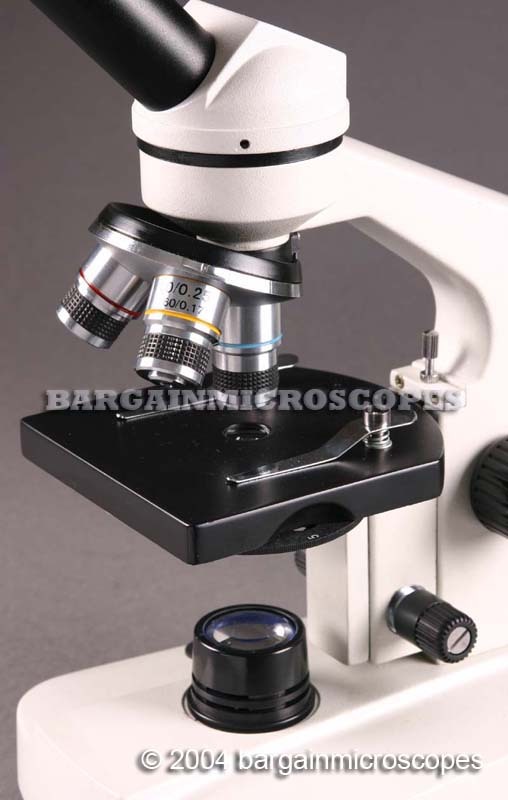 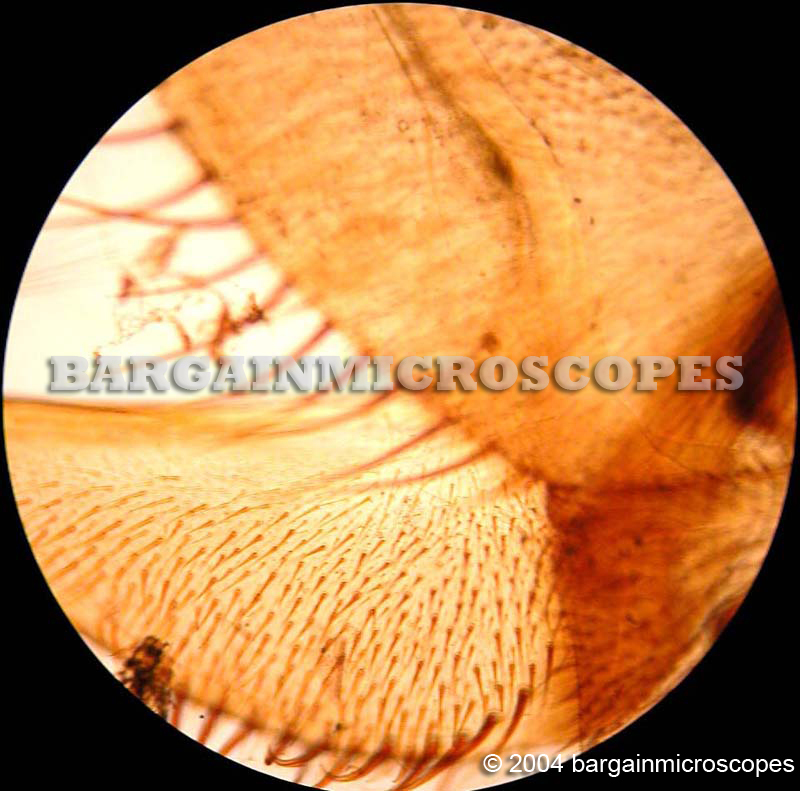 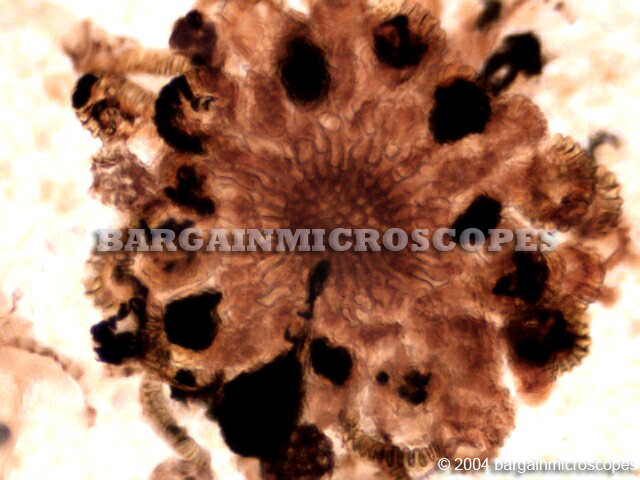 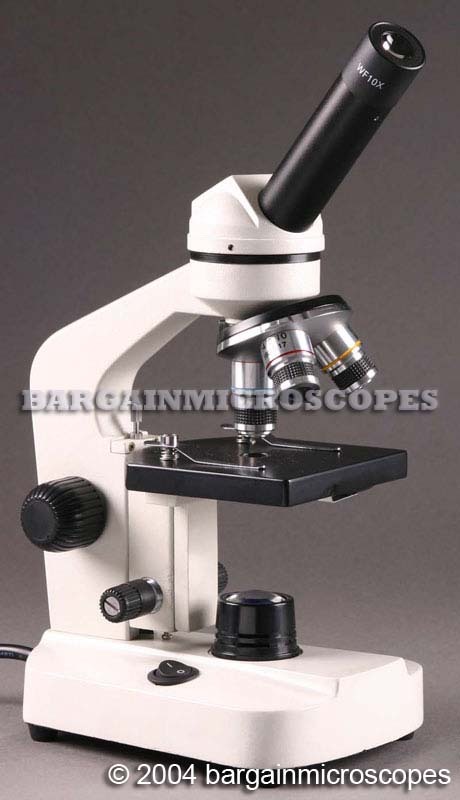 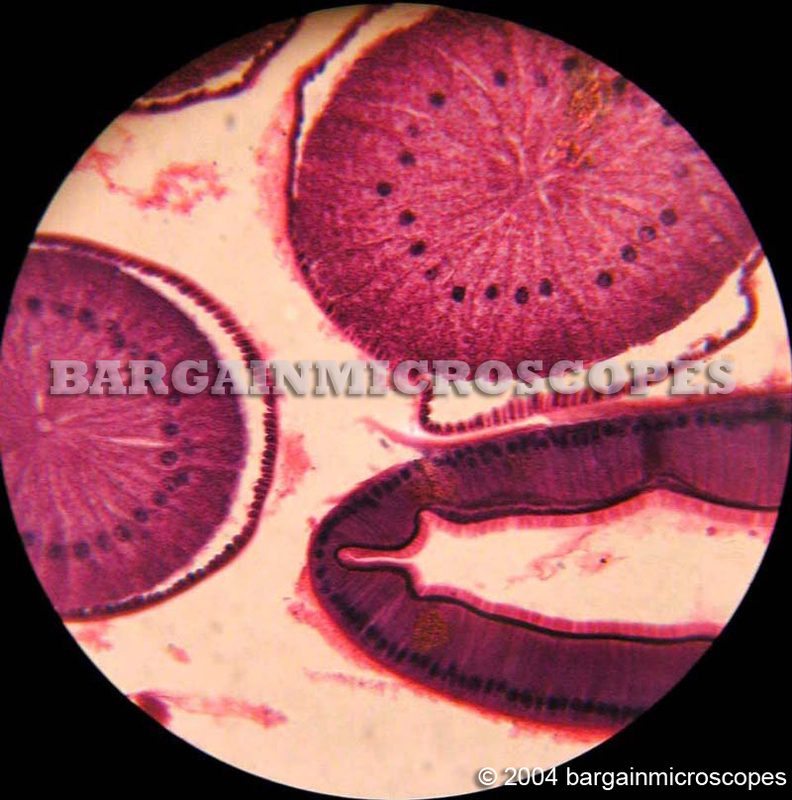 High Power Compound Monocular Microscope! 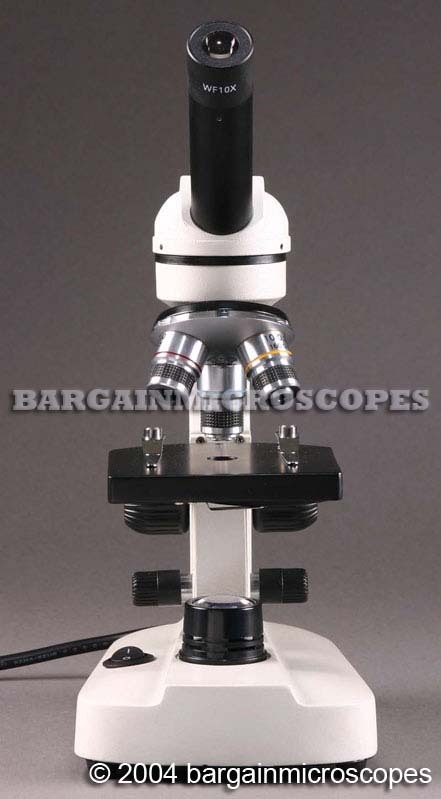 Perfect Item for the Classroom. 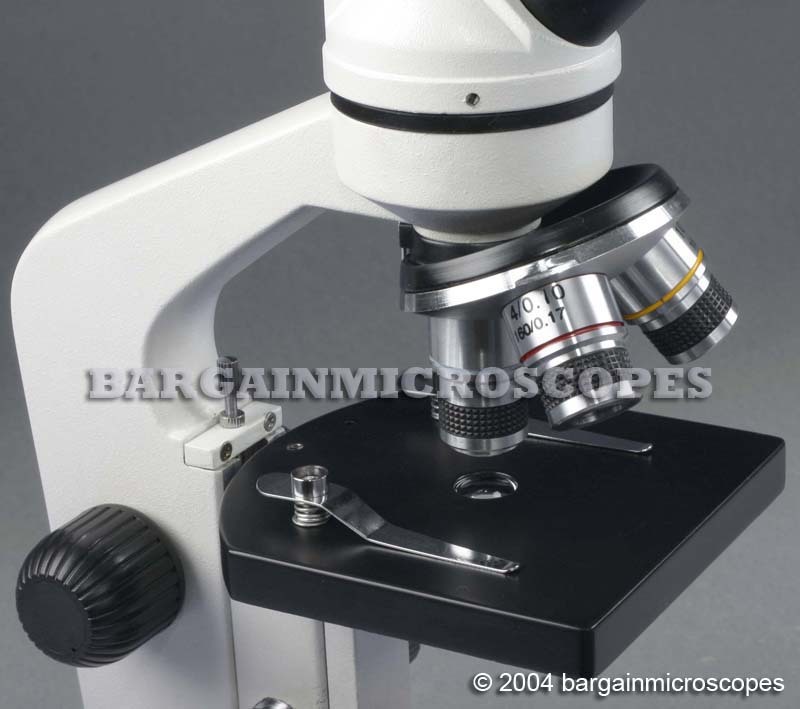 Excellent Tool for Learning!